How do you make the cast of your motion picture one big happy family when its members are playing the most dysfunctional clan seen in American theaters since Eugene O'Neill's Tyrones in "Long Day's Journey into Night"? 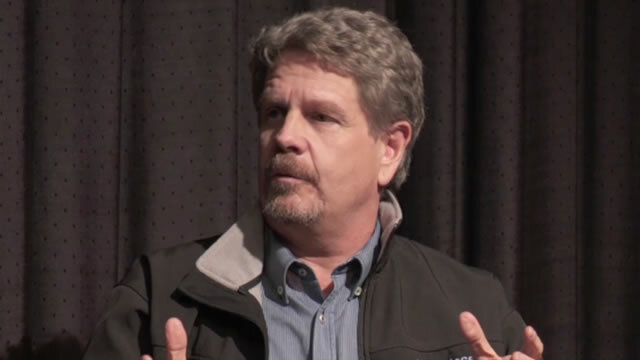 Director John Wells (AUGUST: OSAGE COUNTY) addresses this issue in a conversation about his screen adaptation of Tracy Letts' Pulitzer Prize-winning play with AFI Distinguished Scholar-in-Residence James Hosney. Wells' appearance on campus at a Harold Lloyd Master Seminar took place last November.